Benefits of heat as a physical therapy are well known and they include reduction of pain, muscle relaxation and the improvement of wellbeing of the patient. 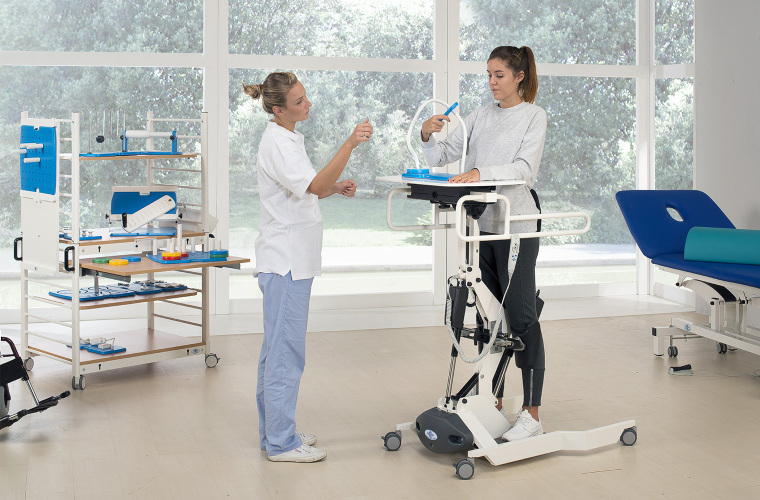 With the Occupational Therapy, therapists guide patients in identifying those activities that are more difficult for them and finding possible solutions, using objects or strategies to compensate for or modify the activity. Electromedical units with the best applied technology on the market.